The British actor who is most remembered as Superman, will be playing the leading role in the tv series produced by Netflix. 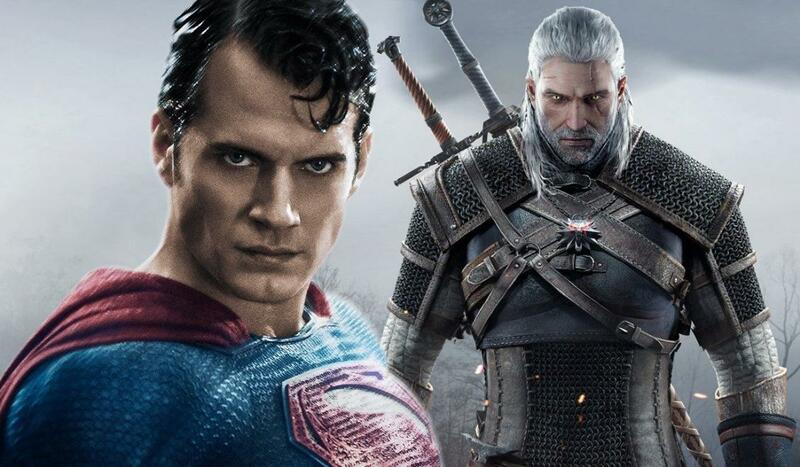 Henry Cavill, a 35 years old British actor, was announced to play Geralt from Rivia – the iconic protagonist of “The Witcher”, series of books by Andrzej Sapkowski. Among the actors, whose name was flying around this already heated show were Mads Mikkelsen and even Brad Pitt. The choice of Cavill was rather unexpected. Apparently, Cavill was pursuing the role for quite some time. He is a fan of the series, which can only be a good sign. At least he will put his heart into the project, right? What can we expect from “The Witcher”? Netflix has already announced that the first season of “The Witcher” will include 8 episodes. The series will be a a kind of prequel to what’s happening in Andrzej Sapkowski’s books. The Polish author is also hired as the script consultant. It might come as a surprise that the story will be more book-oriented than game-oriented. However, with Sapkowski on board, I have no fear that the “substance” will be of highest quality. As he commented during one of the interviews, his role on set of “The Witcher” is to make sure that we won’t hear any song by Ed Sheeran in the series. I feel relieved. With Cavill being officially introduced, we are still waiting for more names to fill the void.